. :::: : ..::. : ....::. .::..:.. 6/23/12 01:06 pm :: This Journal is Friends Only! 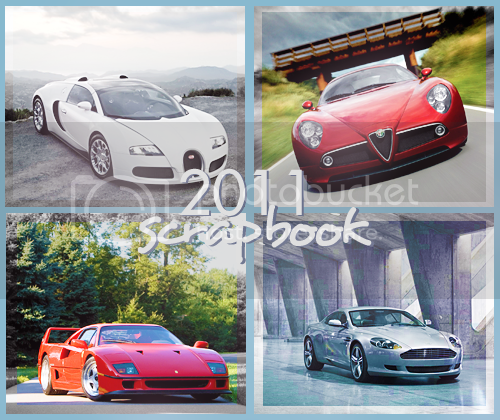 1/2/12 12:09 am :: Scrapbook! This Journal is Friends Only! See my profile here for full list of my interests, up to date. I love meeting new people! If you want to be my friend I just ask that we have something in common and that you comment here! In this journal I talk about fandom stuff, do memes, and write about personal things, so only add me if you're okay with that, and aren't a complete lurker and you will occasionally comment. If you're only looking for my icons/graphics they are at quadrupled! OMG IM POSTING IN MY JOURNAL. Yeah, sorry friends, I'm the worst LJer on the planet. <3 you all. Hey friends. Yesterday was 9/11. So I'm going to link you a 9/11 video you should watch. It's Jon Stewart speaking and it's really incredibly good. When I have time for breathing and things, I'll make an update on my life etc post. I'm going to do a longer post later about my life and other uninteresting things. BUT, I just wanted to say to those people possibly going to be affected by our friend Irene soon, I hope you all stay safe. As I live in Florida, I've been through a lot of hurricanes and I know they're really scary. So to those of you northerners pleaseee stay safe, and be careful, and stock up on stuff, and do all the hurricane-y things you're supposed to do. I love you all! I leave tomorrow morning at 3 AM for 6 weeks. I will not have internet access for the great majority of these 6 weeks =( I'm going to field school and will be busy digging all day long! I'm pretty nervous but also really excited! I should be back around the second week of June! So pretty much a huge majority of my f-list is going to do this too, so I'm sorry for repetition but BASICALLY scifiland is so totally worth it. If you're not in scifiland you really, really should be. Its such an amazing, fun landcomm and really there's so many fandoms to use and choose from and everyone is so awesomee. So basically, join, seriously. Also, Team Sidekick is amazing!! But all of the teams are awesome, and you'll pretty much love it no matter where you are I'm sure. I need inspiration for scifiland big bang! Sooo if any of you lovelies have requests for icons, picspams or wallpapers from scifi things, feel free to do that here! If you're requesting from fandoms I know, you don't necessarily need to link images, though please do! If you're not requesting from something I know well please link what you would like used. If you know anyone else who's not on my flist who might want to request stuff feel free to refer them here. Also, I made a massive Doctor Who picspam for picspammy, themed awesome speeches and pretty scenery, here! This has been all over my F-List so yeah sorry for repetition! <3 BUT BASICALLY, its all your awesome crime shows like PSYCH, SHERLOCK, CASTLE, NCIS, THE MENTALIST, and tonnn more of awesome. 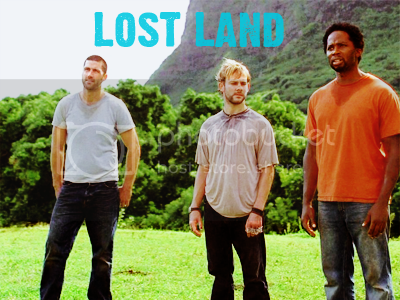 Join lost_land if you love Lost!! I'd love you all forever if you did this, concrit I needd <3 Thanks!